Within the realm of the vaccine industry, there are many tragic stories and underreported bombshells waiting to be spotlighted. 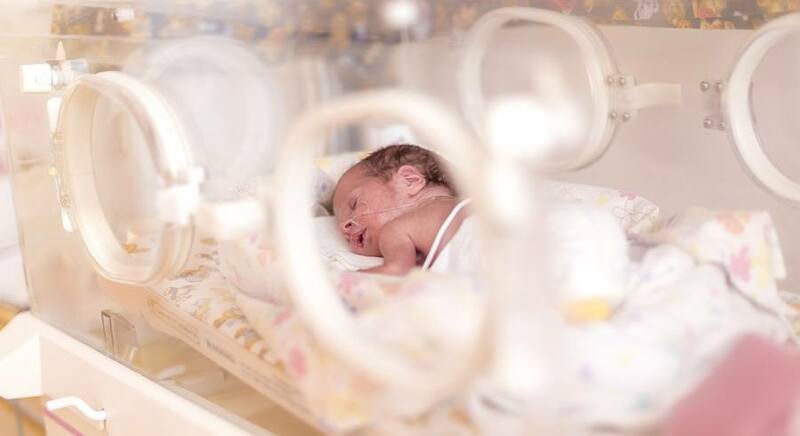 One such narrative, hiding in plain sight, is the routine vaccine injury happening in hospital neonatal intensive care units (NICU) across the US. Two nurses have recently come forward as whistleblowers to reveal the harm being caused to these low-weight micro premature babies by vaccines. In addition, new research from the Journal of the American Medical Association Pediatrics journal titled "Adverse Events After Routine Immunization of Extremely Low-Birth-Weight Infants" confirms what these nurse whistleblowers are revealing: "All ELBW [extremely low-birth-weight] infants in the NICU had an increased incidence of sepsis evaluations and increased respiratory support and intubation after routine immunization." How long will the US medical system continue to sweep these daily NICU vaccine injuries under the rug to save face for their hospitals and the larger CDC-pharmaceutical complex? How long will doctors and nurses continue to follow orders against the established medical ethics of “do no harm”? I recently heard a first hand story of a preterm baby given 4 vaccines . My impression is that he died. Doctors could see him sinking after each vaccine but continued. In every such story, an alternative cause of death is pulled out of a hat. Wht a terrible shame to see the United States fall so low and other countries will unthinkingly follow suit. If I were in the U.S. I would like to picket the hospitals that do these things- if that is possible. God bless Vaccine Impact for standing up for truth and decency. What I would like to know- Is it possible for a parent to specify that no vaccines are to be given? Will their order be followed?